LG G4 Beat: Specs, Price, Release Date - Balita Boss! 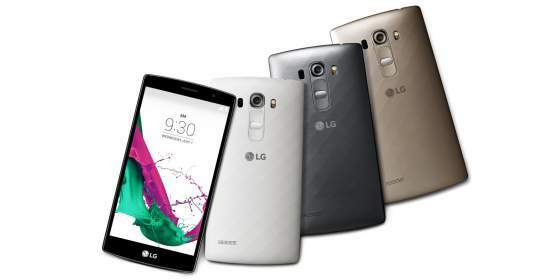 LG has announced the arrival of mid-range variant of its flagship LG G4 smartphone, the LG G4 Beat, on July 9, 2015. It will be a smaller unit with slightly downgraded specs to make it more affordable. However, LG Newsroom reports that the phone will come with an advanced display, advanced camera and striking design to create an exceptional phone without the exceptional price. The LG G4 Beat will be released first in Europe and Latin America, including France, Germany and Brazil before rolling out globally in markets such as Canada, India, Russia, Singapore, South Africa and Turkey, among others. According to LG, "prices and details of availability will be announced locally at the time of launch." We will update this as more details becomes available.